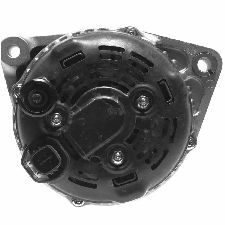 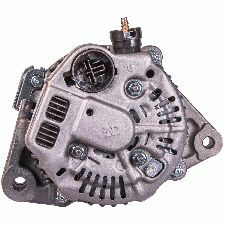 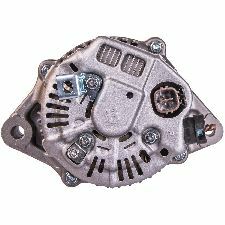 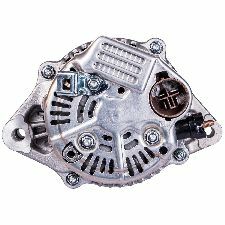 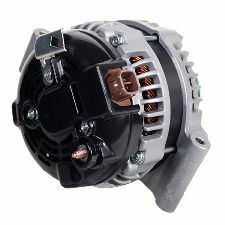 We stock Alternator parts for most Acura models, including CL, CSX, EL, ILX, Integra, Legend, MDX, RDX, RL, RLX, RSX, SLX, TL, TLX, TSX, Vigor, ZDX. 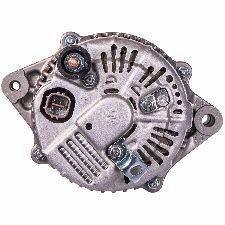 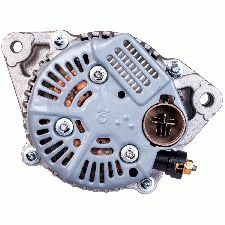 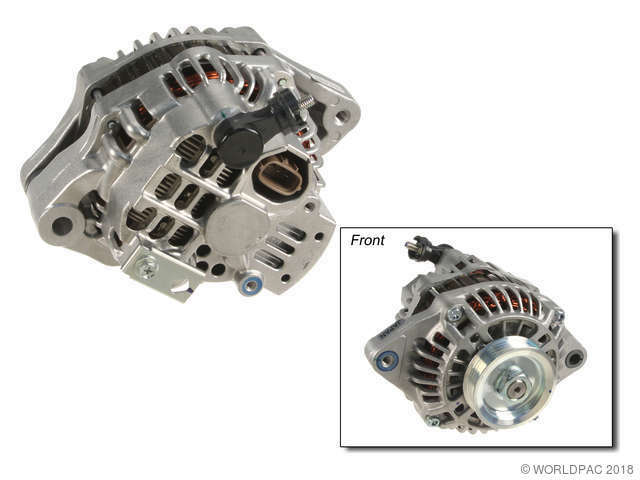 This alternator is suitable for vehicles originally sold in Canada (3-pin connector). 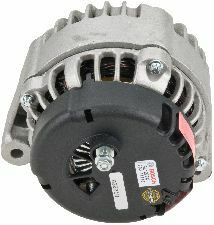 Use alternator #06311-PEJ-505RM (4-pin connector) for vehicles originally sold in the US.